The natural aging process, nutrition, exposure to the sun, and lifestyle choices such as smoking and stress can take their toll on your skin. 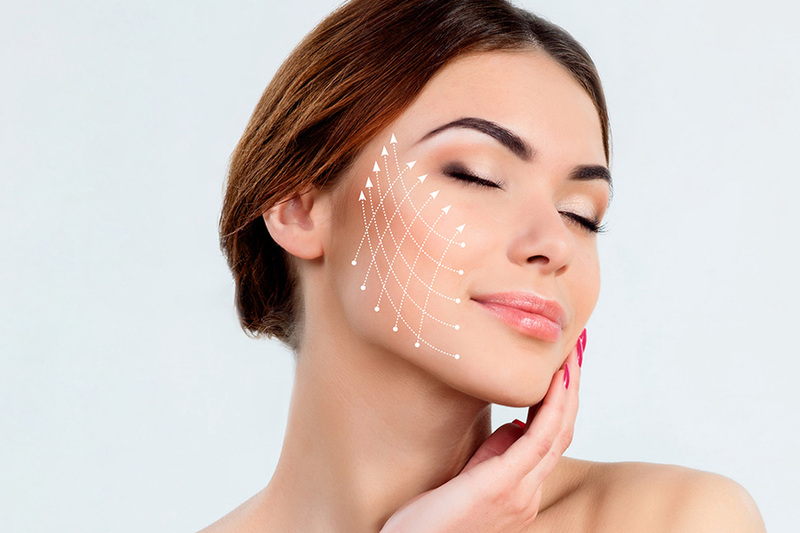 Clinic 33 offers the latest innovative skin rejuvenation procedures to reverse these signs of aging and restore beautiful, healthy-looking skin. 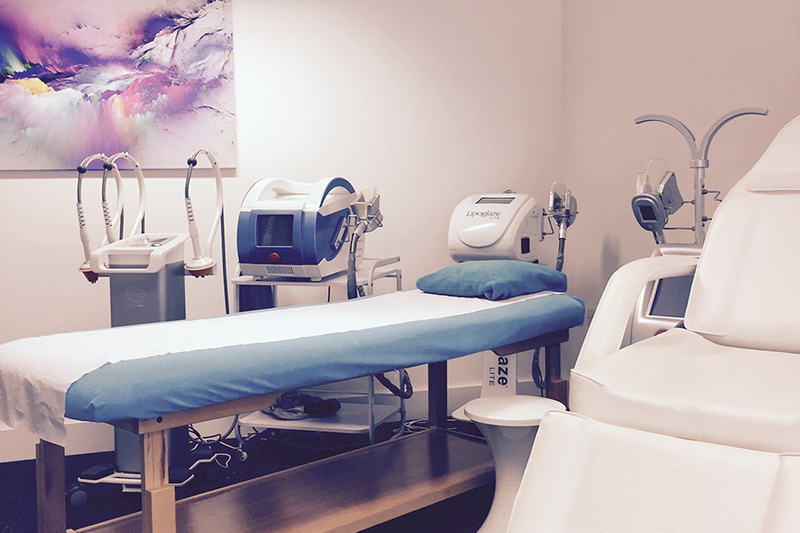 Clinic 33 founder and advanced skin care specialist, Liana McCarthy, takes a holistic approach to skin rejuvenation and anti-aging to deliver results that impact your overall health and wellness while achieving beautiful, natural looking results. Regain a more youthful appearance with minimal downtime and discomfort with our tailored Skin Treatment Packages for lasting change.